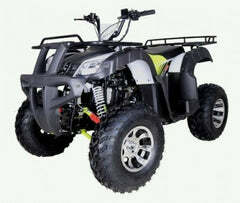 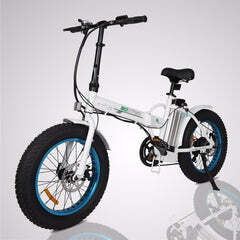 The MotoTec 500W 24V Electric Dirt Bike, MT-Dirt-500 is the ultimate kids ride! 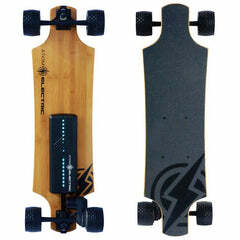 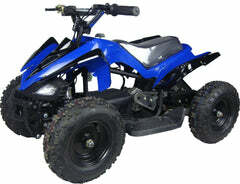 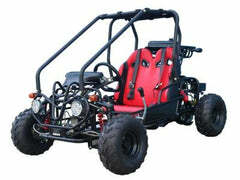 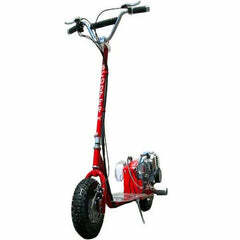 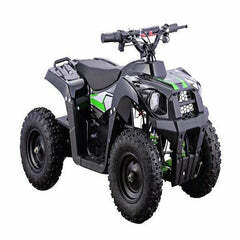 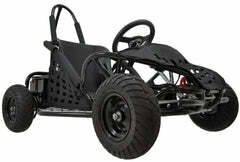 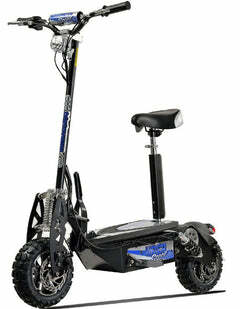 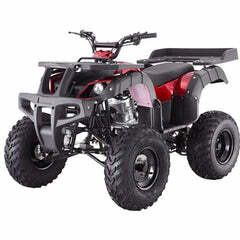 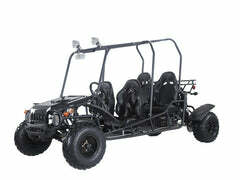 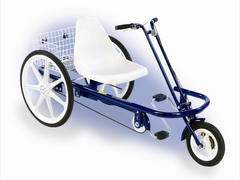 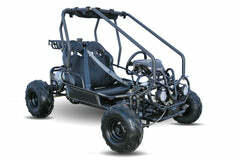 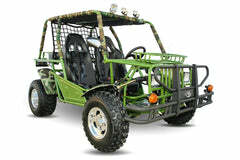 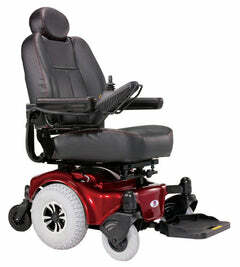 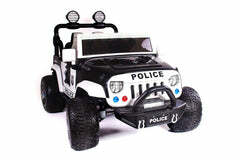 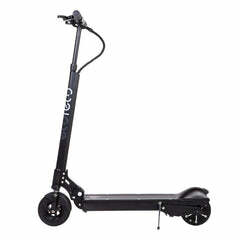 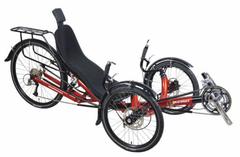 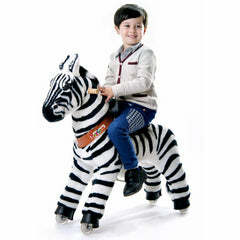 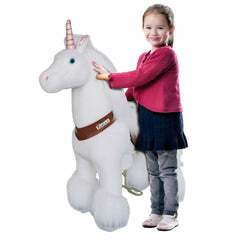 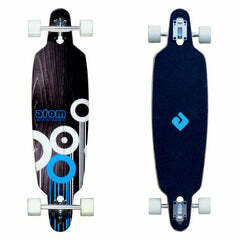 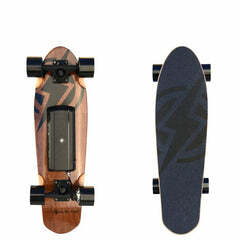 Great for driveway and backyard fun, cruise over bumps and speed through dirt trails with ease. 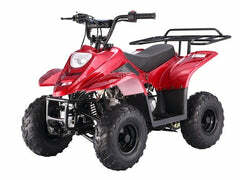 This powered dirt bike comes standard with front and rear suspension, front and rear brakes, parent selectable speeds and large knobby tires. 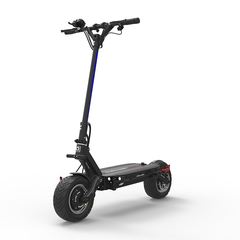 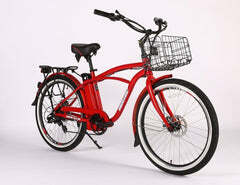 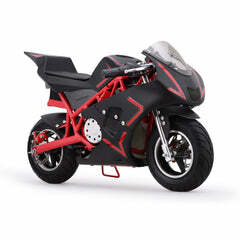 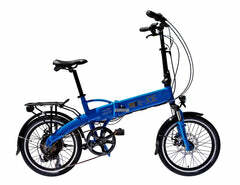 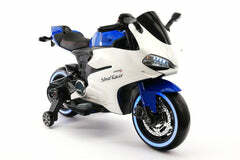 The battery can be removed and charged separately from the bike.